If you follow me on Instagram (@hollylcuyhp) you probably will have guessed that I'm currently on holiday in France! Ive been here for a week now and today is home time... this makes me sad! As always with our family holidays in France we have done tons; we've visited pretty seaside towns, been to some historical places of interest and done lots of eating.. moules et frites are my fav! 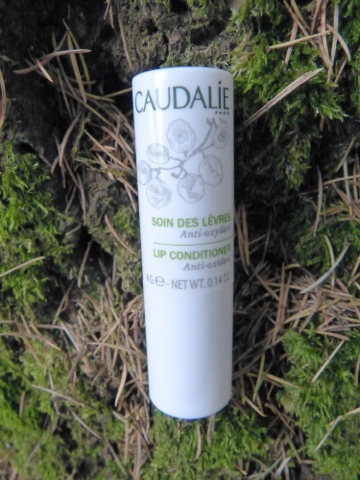 Caudalie lip conditioner (4 Euros)- If you have seen previous blogposts I've done you'll probably know i have major issues with dry cracked lips... I'm always on the hunt for the wonder product that will cure all my lipssues (see what I did there!) and I've heard tons of great things about Caudalie so thought I'd check it out. The balm doesn't have much of a scent at all and its made of 99.5% natural ingredients like Shea butter and Castor Oil, it’s completely free of Parabens, Phenoxyethanol, Mineral oils, Paraffin, Synthetic artificial colourings, Sodium laureth sulphate, Phthalates, Animal-derived raw materials. The thing I'm liking already about the balm is that it seems to be quite durable, it hangs about for ages! I also love the fact its non greasy. The only thing Im not so keen on is the strange taste it has... a bit oily. But I'll get used to it I'm sure. As for if it works wonders.... I'll let you know after my 11 hour flight next week when i plan to smother my lips with it! 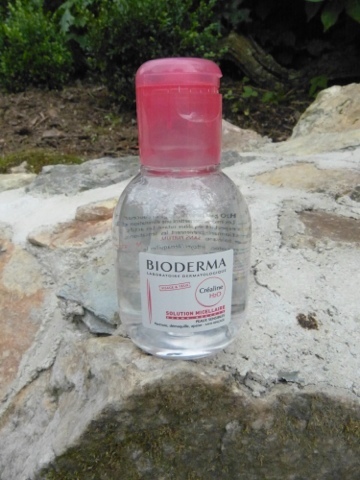 Bioderma Crealine H2O solution micellaire 100ml (5 Euros)- I decided to get a mini bottle of this cult beauty product for 2 reasons; this size (if i've read all of the facts correctly!) can be taken on my flight in my hand luggage- meaning once I'm all settled in my seat I'll get rid of all my makeup and smother my face in moisturiser! Secondly I was reluctant to spend about 15 Euros on a bigger bottle having never used the product before! I've seen tons of reviews on this and I'm hoping I'll love it as much as everyone else does! 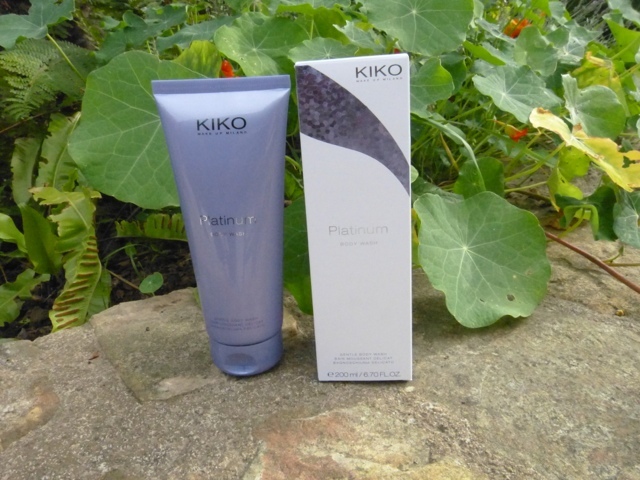 Kiko Platinum body wash-(3 Euros 40) Whilst at the supermarket complex I spotted a Kiko shop, I've never owned any Kiko products so thought I'd give their shower gel a go. Again, I haven't used this yet as I'm saving it for my trip but I've had a good sniff and wow.. it smells amazing! The scent is black Orchid and platinum-I don't know what either of those are meant to smell like but its gooood! I'd say its quite a powdery smell with a hint of sweet shop. Can't wait to use it; it promises velverty soft skin.. I'll let you know next week! What do you think? Have you used Kiko nail polish before? I think I'm going to stick to my fav Essie ones and another brand of polish I find really nice to use; Champney. At the moment I'm on the ferry home, this makes me sad.. but my next adventure begins in a couple of days! Have you all had your holidays for the year?